Windows Phone 8.1 Update 1, the latest flavor of Microsoft’s mobile platform, has started to arrive on devices in the form of a Developer Preview release yesterday, and some of those who have already installed it have started to offer more info on the new features and capabilities included inside. One of these is Network Time Protocol (NTP) support, which means that a device running under Windows Phone 8.1 Update 1 will be able to pull the time from the network it is connected to. As WPCentral ( http://www.wpcentral.com/windows-phone-81-update-1-lets-you-set-time-without-sim ) notes, this is one of the oldest internet protocols in use, but Windows Phone did not have it until yesterday. Basically, devices that did not have a SIM card inside them could not pull info on date and time from the network, which meant that users needed to introduce these manually. 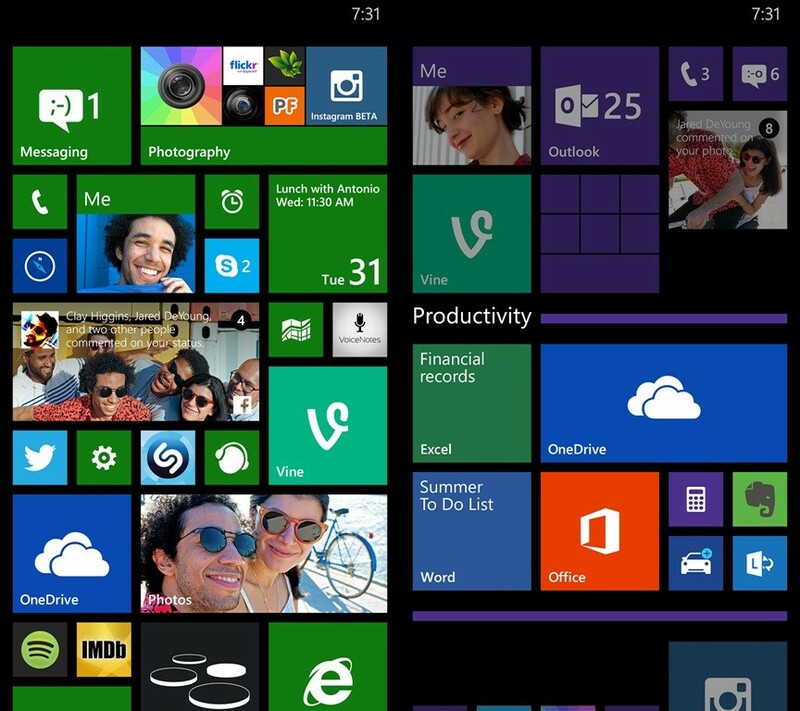 However, Windows Phone 8.1 Update 1 changes that. When going to Settings > Date + Time on their devices, users will see a new option called Set time zone automatically. This new option, combined with the aforementioned NTP support, means that the handset will retrieve info on date and time over a Wi-Fi network if one is available and no SIM card has been introduced. The new feature should prove great for users who travel a lot, as it will keep the phone and Calendar entries in sync with the local time.